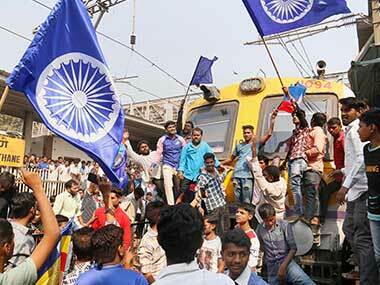 The sarpanch of Bhima Koregaon did not deny the conspiracy behind the violence on 1 January, 2018, which many believe was a pre-planned attack on Dalit pilgrims by upper caste mobs. Sangita Kamble, the sarpanch, was responding to the question about the fraudulent letter typed on the village letterhead for the taluka police station of Shikrapur ahead of the occasion. 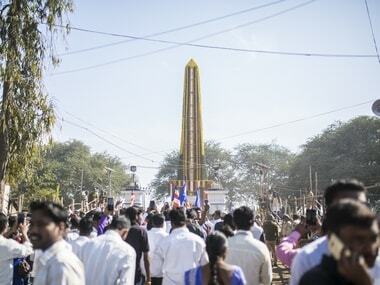 Every year, on 1 January, lakhs of Dalits across Maharashtra gather at the war memorial of Bhima Koregaon, 40 kilometres from Pune. 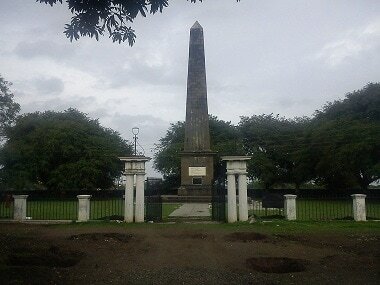 It commemorates the historic victory of the British Army, which had a significant Dalit contingent, over the Peshwas.